There are no photos with those IDs or post 285 does not have any attached images! 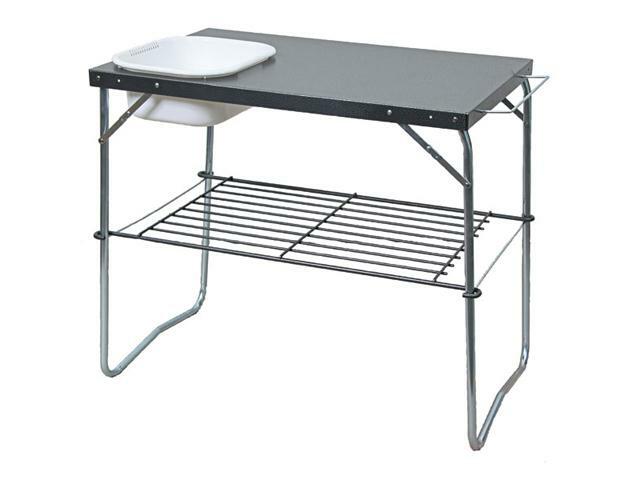 Sturdy sink unit – complete with plastic basin, drying rack, towel rail and bench area. Folds flat.